It’s Oktoberfest at the Symphony where musicians and listeners share the stage as it transforms into Beethoven’s Beer Garden. Get up close and personal with your WSO while Beethoven’s 1st symphony is performed in all its glory – inches from your seats. 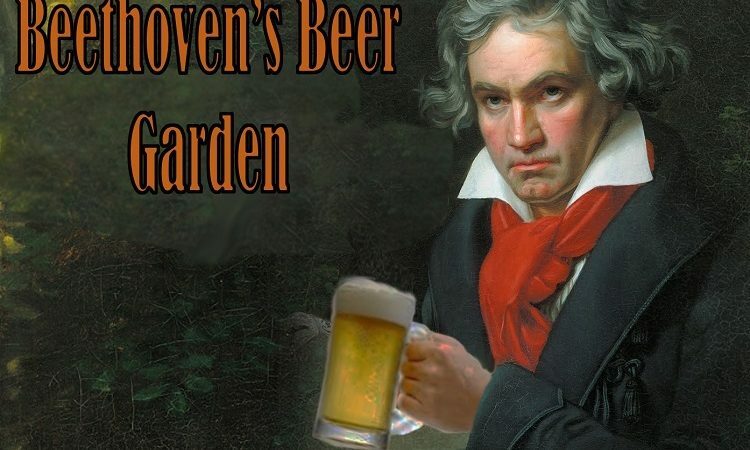 This intimate show comes complete with the WSO’s signature “Beerthoven Ale” (in conjunction with Craft Heads) and a cash bar. All tickets must be bought in advance – no door sales permitted.